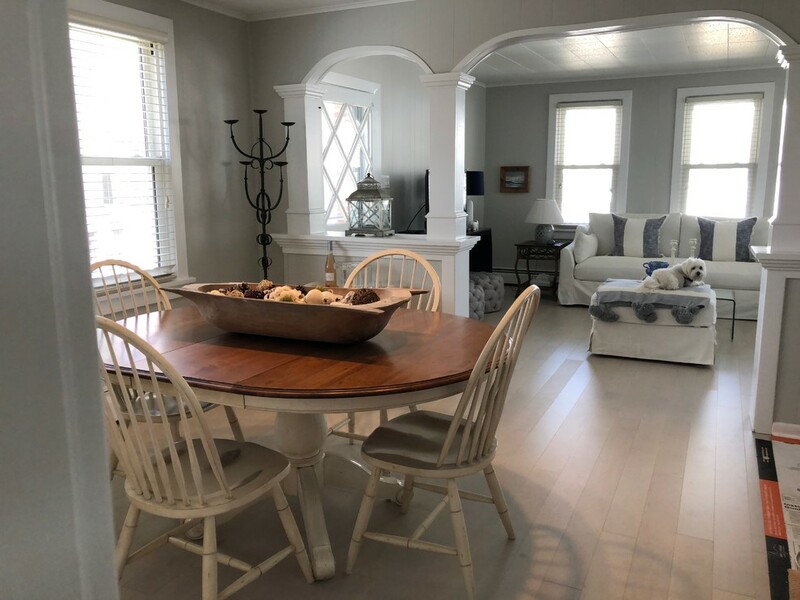 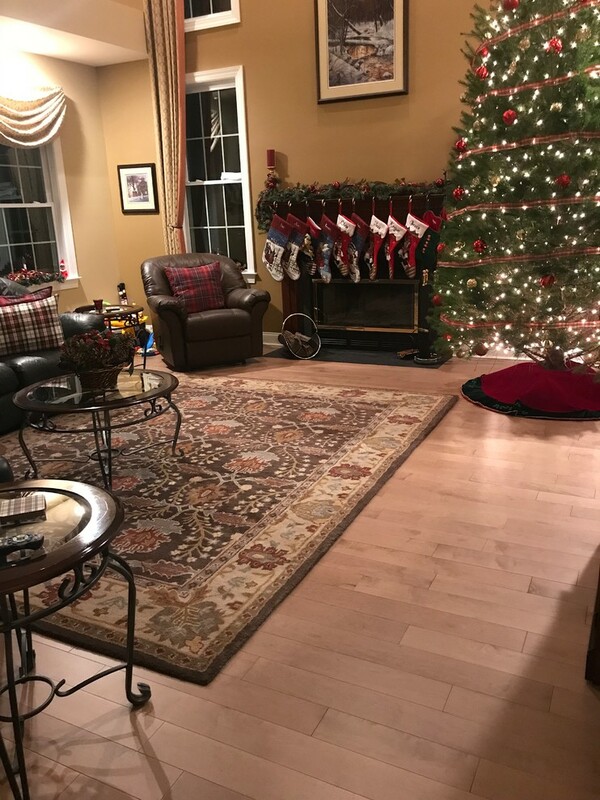 Masterpiece Hardwood Floor Company has been providing expert craftsmanship to the Main Line area and surrounding neighborhoods for over 20 years. 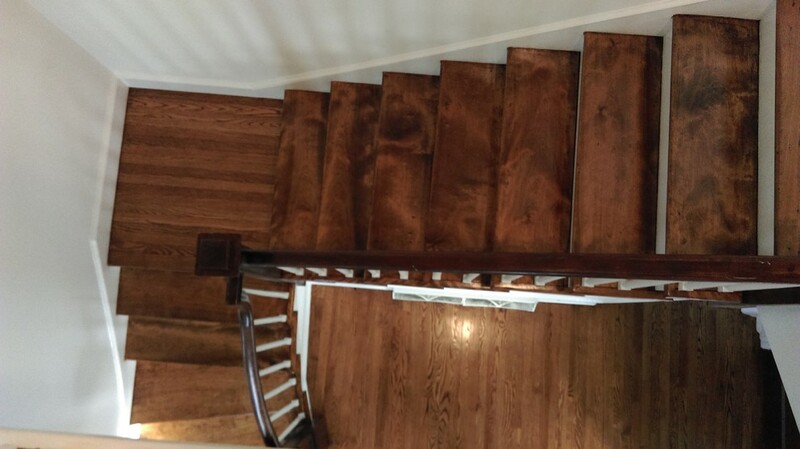 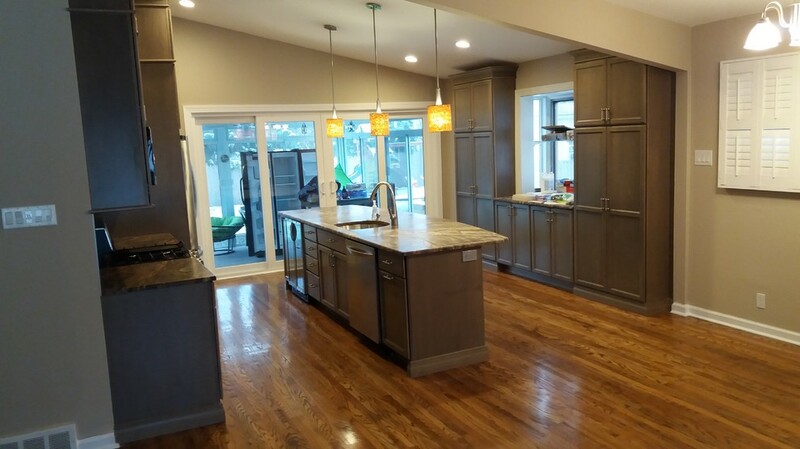 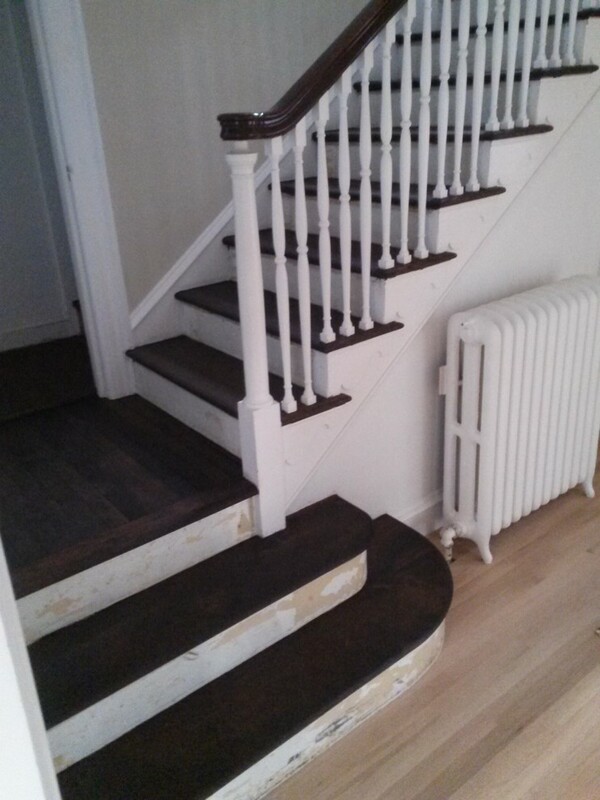 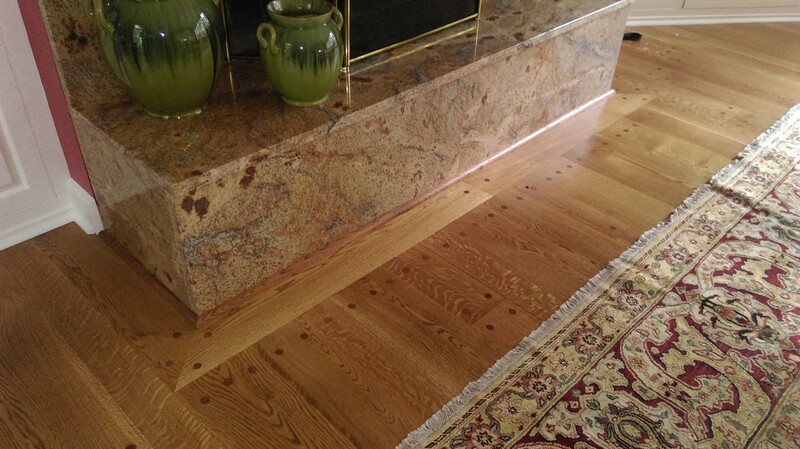 Our excellence lies in custom design and installation as well as restoration of floors in both residential and commercial properties. 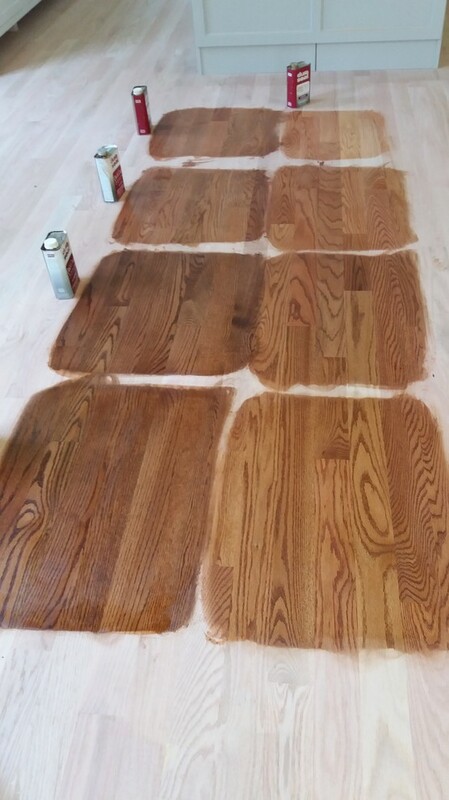 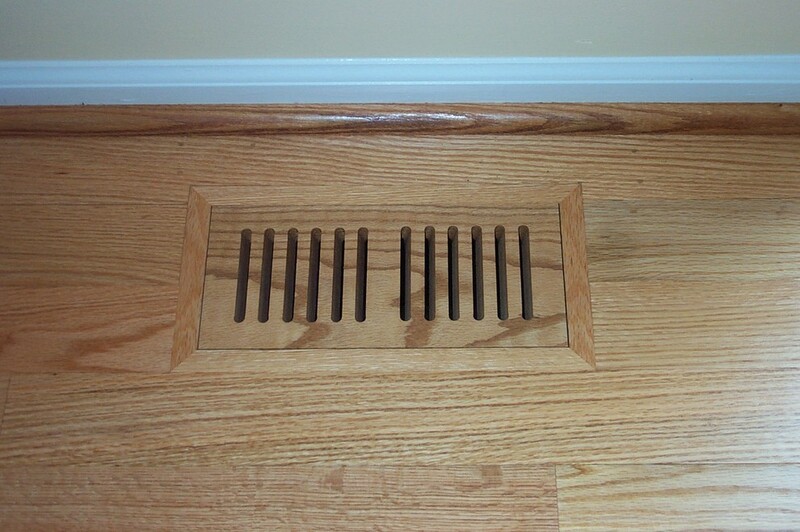 We utilize state-of-the-art equipment including a dust control system and only the highest quality wood products. 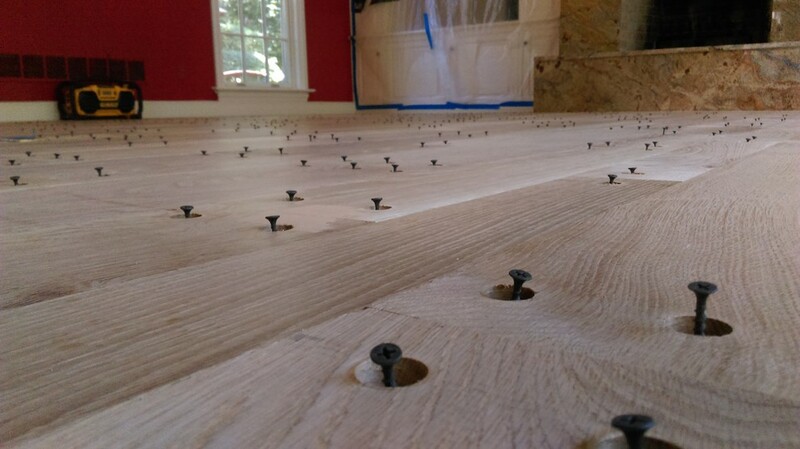 Through our affiliation with the National Wood Flooring Association, we blend in-depth knowledge of the industry with professionalism and honesty to produce a final product that is completed masterfully, within the quoted timeframe and price.